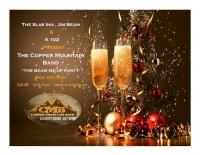 Time is running out, both for the year 2014 but also for securing your tickets to the New Year's Eve "Beam Me Up" show in Post Falls at the Slab Inn! Tickets are $10 and are selling out fast: the music starts at 8:30 and seating will be limited so get there early. 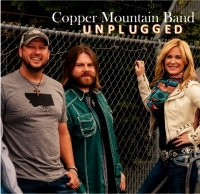 Keep listening to K102 Country and visit the official Copper Mountain Band Facebook page for up to the minute details.